Contact Sell The Car USA today regarding our services. 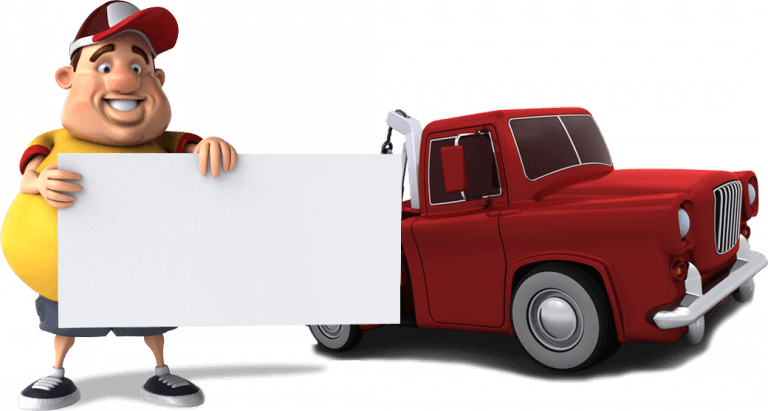 Call (888) 926-2195 to sell your car today! Please ensure all form fields marked as required are complete. Is your enquiry in reference to a quotation?